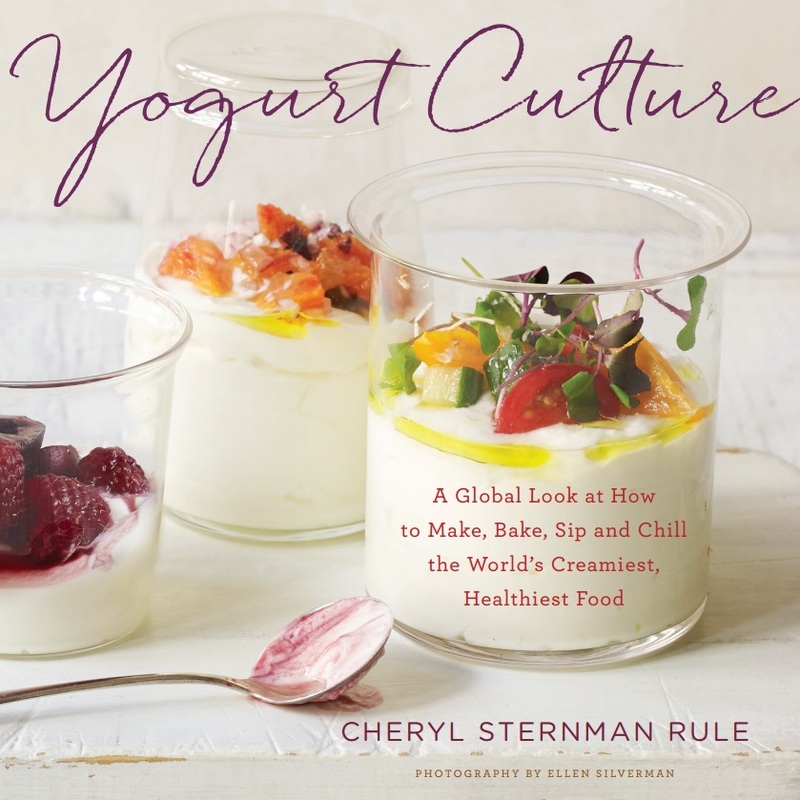 Wall Street Journal reporter Ellen Byron discusses the public's recent embrace of creamy, fat-forward yogurts. The Associated Press reports that Hamdi Ulukaya, Chobani's founder and CEO, intends to earmark half his reported $1.41 billion net worth toward helping refugees worldwide. He joins fellow billionaire-philanthropists Warren Buffet and Bill Gates in making this "moral pledge." "A ruling Thursday by France's competition authority makes for rich reading, detailing a web of secret meetings, hand-written charts and phone exchanges over six years to fix prices on many of the yogurt-related goods on French supermarket shelves. Looks like Yoplait has been paying attention to consumers' demand for less sugar in their food. According to the Minneapolis Star Tribune, Yoplait, owned by General Mills, has announced a 25% reduction in the sugar content of Yoplait original. "General Mills acknowledges the reformulated product has a taste and mouthfeel that’s different from the former version. It’s a bit thicker, with more of a dairy flavor." Dairy flavor. In other words, yogurt that tastes like milk...? This video is now seven years old, and it still makes me laugh.